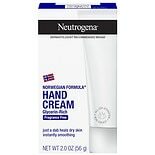 Shop Neutrogena Norwegian Formula Hand Cream Fragrance Free (2 oz. )2 oz. $599$5 and 99 cents$3.00 / oz. 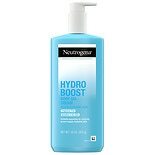 Shop Neutrogena Hydro Boost Hand Gel Cream (3 oz. )3 oz. $629$6 and 29 cents$2.10 / oz. 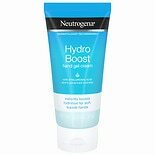 Shop Neutrogena Hydro Boost Body Gel Cream (16 oz. )16 oz. $1099$10 and 99 cents$0.69 / oz. 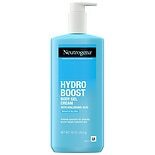 Shop Neutrogena Hydro Boost Body Gel Cream Fragrance Free (16 oz. )16 oz.